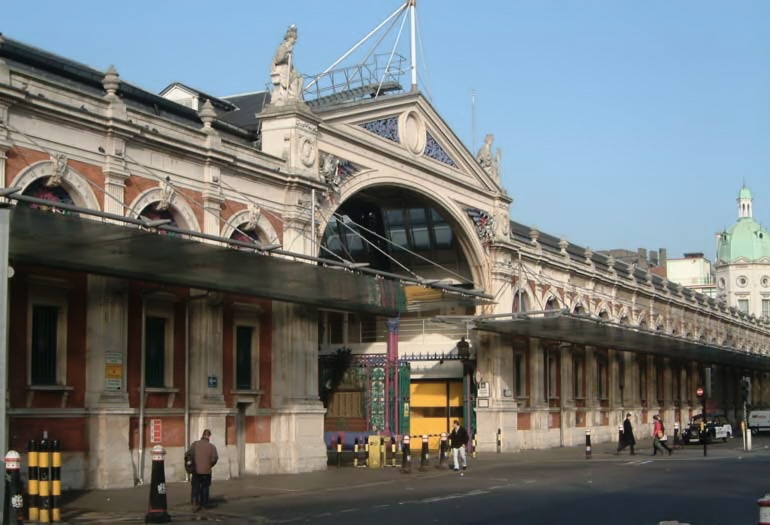 The Museum of London has revealed that it plans to relocate to Smithfield General Market by 2021. Speaking at a fundraising dinner in London, director Sharon Ament said the museum needed more space to welcome its increasing visitor numbers and make the most of its wide-ranging collection and associated research. 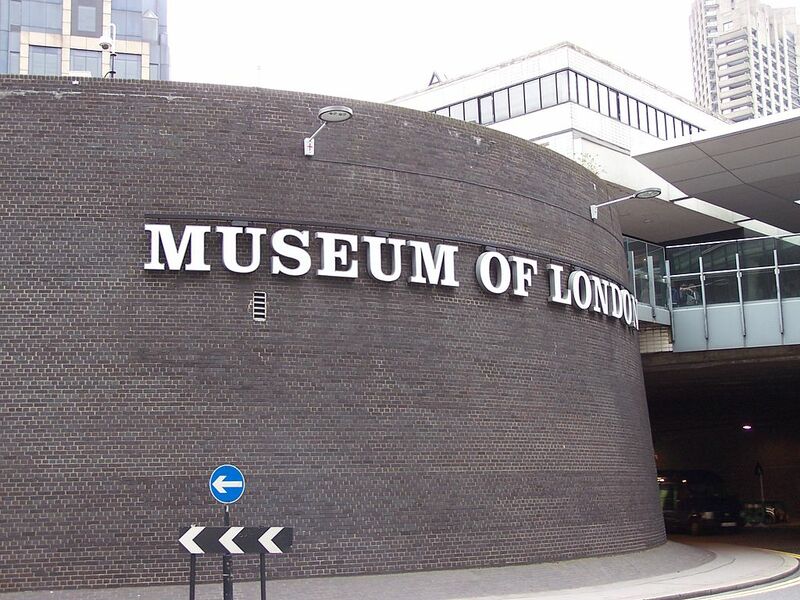 In its current site at London Wall, the museum has never been easy to access – from street level, its circular ramparts make it look like a postwar version of a medieval fortress, with no discernible entrance or orientation points. Inside, the visitor route around the museum is unerringly didactic, at least insofar as it leads the visitor through a chronological tour of the city that precludes a more flexible engagement with the collection. There have been some very good temporary exhibitions in recent years, from Charles Dickens to the Cheapside Hoard, but the gallery spaces are uncomfortably small and compromise the excellent work presented in them. So the proposed move is both welcome and necessary. At the same time, I hope any future Museum of London retains something of the current museum’s idiosyncratic and faintly antiquated charm. With its assortment of artworks and historical artefacts, from grand municipal leftovers to tokens of the everyday, it presents London as, if not a cabinet, then a capital of curiosties. Its set pieces and surprises, such as the recreation of 18th-century pleasure gardens or the installation of a cell from Wellclose Square Prison, have a simple and compelling theatricality that is more imaginative than the overweening interactive displays so popular in many new galleries. Smithfield General Market seems a good fit. In 2014, proposals to convert the historic structure into an office and retail development were thrown out by communities secretary Eric Pickles. There are those that lament the passing of its historic function as a meat market – but I, for one, have never stopped in a dawn for wholesale steaks or sausages. More prescient is the need to protect its grand Victorian fabric – and a museum seems better placed to do so than a bald commercial intervention. Other market structures in London haven’t always been well served by their new uses: Old Billingsgate Market has depressingly become an ‘events venue’, and Old Spitalfields Market hosts stalls flogging non-descript trinkets. More than other institutions, the Museum of London should be alive to how and spaces and buildings in the city evolve – but also to the value of their historical memory. That is a great idea! Such encouraging news. I can’t think of a better fit.